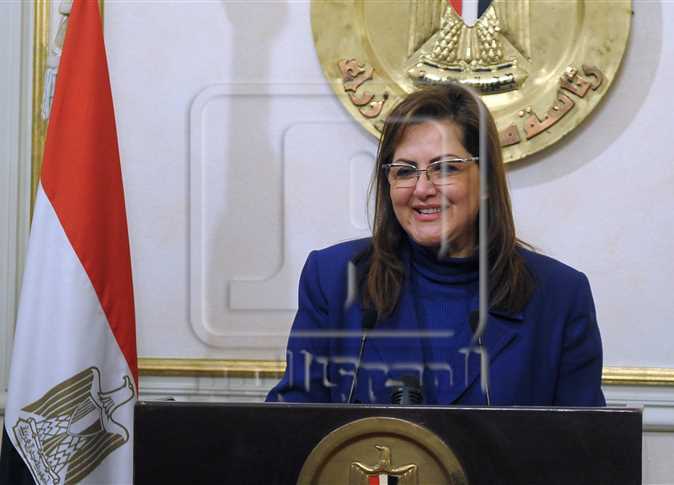 Minister of Planning and Administrative Development Hala al-Saeed said Thursday that the informal sector in the Egyptian economy contributes to about 40% of GDP. During a statement to the Financial Inclusion International Conference, held in the Red Sea resort city of Sharm al-Shaikh, Saeed said that there are numerous factors that hinder the integration of the informal sector into the formal economy. She explained that these obstacles are the complicated procedures of establishing enterprises, operating it, and exiting from the market, as well as the decline of an enterprises’ ability to obtain funding, noting that the lower the ability of a facility to obtain funding, the greater the chances of joining the informal sector. The informal sector must be encouraged to enter the formal economy to support economic growth by providing bank financing for micro, small and medium enterprises, Saeed said. She pointed out that the Central Bank of Egypt (CBE) has launched an initiative to support small and medium enterprises and to encourage the informal sector to join the formal sector to benefit from financial services, adding that the Social Fund for Development plays a role in helping the projects to join the formal economy. She pointed out that the Egyptian economy witnessed during the last two years positive developments, which included the increase in economic growth rate by about 5% in the first quarter of the fiscal year 2016 – 2017, compared to 4.3% during the same period of the last year.